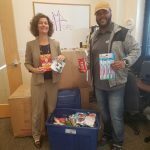 AFR® Gives Back in Durham! 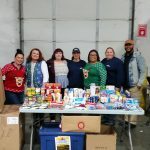 Donations were taken for The Hope Center at Pullen. They provide support for young people aging out of foster care. Members of the AFR Durham family donated hair care products, food, and gently used home items. 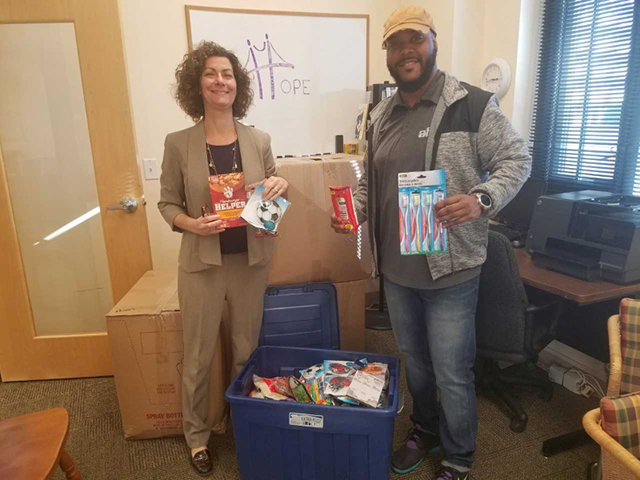 AFR® Gives Back was playing Santa all over Raleigh yesterday, dropping off donations from the Durham team to Hope Center at Pullen – providing support to teens aging out of the foster care system. 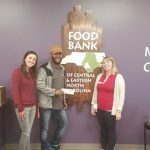 We also donated funds to the Food Bank of Central & Eastern NC. Thanks to AFR® and to all those in Durham who helped us raise additional funds. 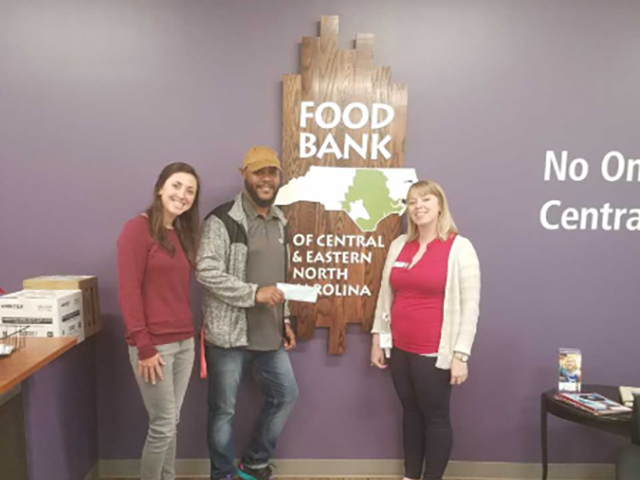 Although we fell short of our goal to match AFR’s donation, the food bank had donors lined up to match our total contribution, turning our initial donation into over 11,000 meals! 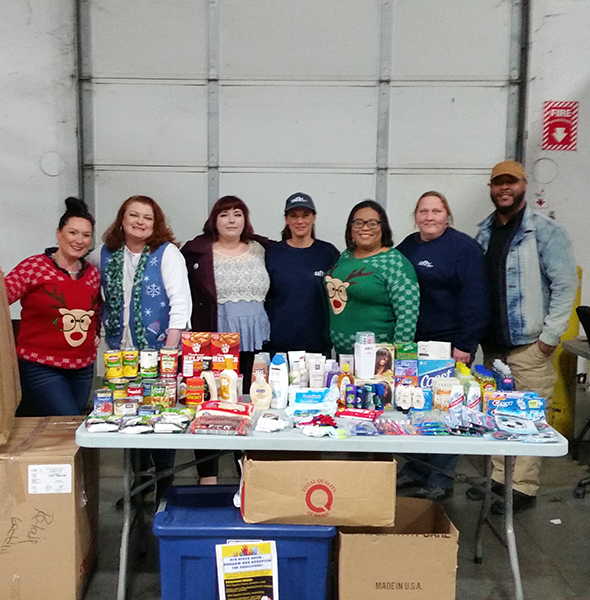 A big thanks to everyone on Team Durham who made contributions and supported our AFR® Gives Back program in 2017!